Our multi-tasking products, provide four important functions in one: foundation, concealer, sunscreen and active skin care benefits. Our line includes a variety of foundations that provide a range of finishes from sheer to full, from luminescent to velvety. Because we use pure mineral pigment with no fillers such as talc, our foundations and concealers give exceptional coverage that requires minimal touch-ups. Our foundations form a protective barrier on the skin that allows it to breathe and function normally. Laboratory tests confirm that all of our products are non-comedogenic and do not block pores. 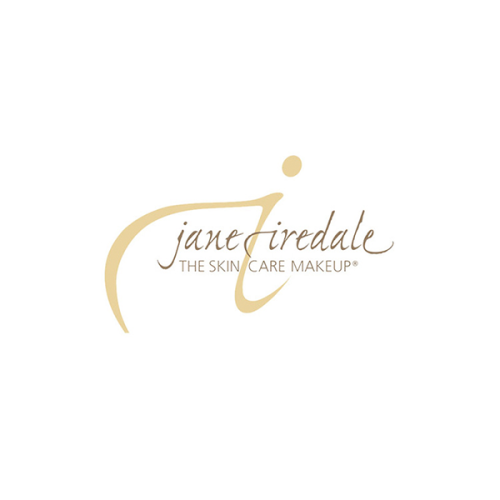 Seven jane iredale products have earned the Skin Cancer Foundation Seal of Recommendation. 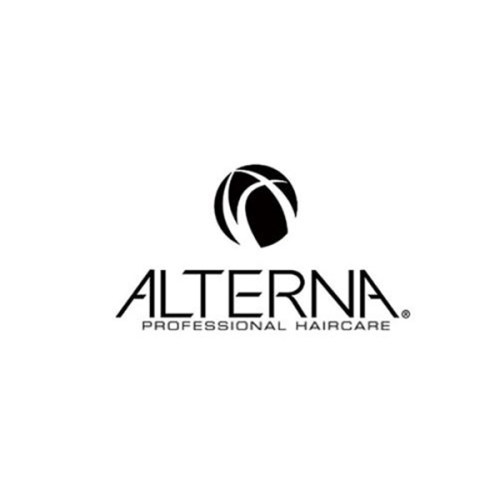 To earn this seal, a manufacturer must provide scientific data showing that its products sufficiently and safely aid in the prevention of sun-induced damage to the skin. Our minerals bind together upon application so they resist running, creasing and smearing. Our products are safety tested, allergy tested, clinically tested and dermatologist tested to ensure avoidance of any ingredients that may be skin sensitizers. We make a conscious effort to include anti-irritant ingredients in our products because we believe that this can measurably contribute to skin health. 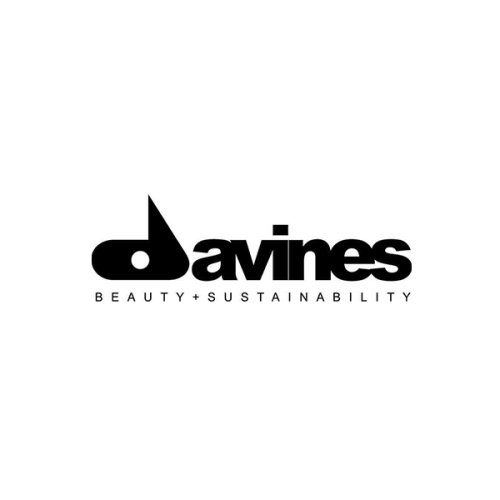 Where preservatives are needed, we use a combination of natural preservatives, always excluding parabens and phenoxyethanol.